Such a gorgeous sweet make, Sylvie! 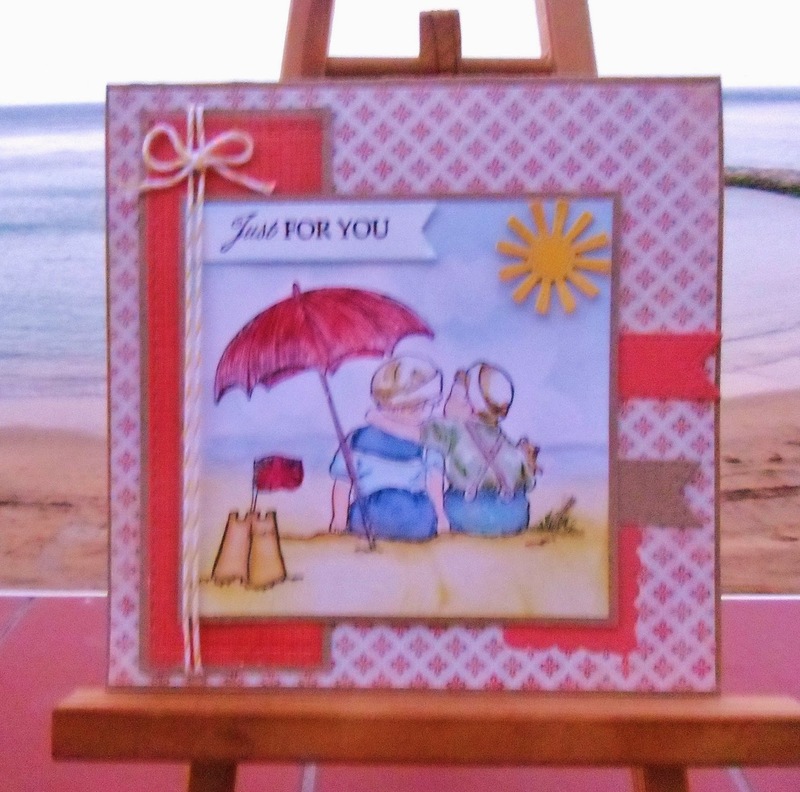 A gorgeous Summery card Sylvie. love the image and die cut sun. Hi Sylvie - it's gorgeous. How cute is that image! Beautifully coloured. A gorgeous summer scene, love it!